The past weekend offered an opportunity to share with friends in the enjoyment of world class photography on exhibit at the Photo and Film Expo at Coca –Cola Dome in Johannesburg. 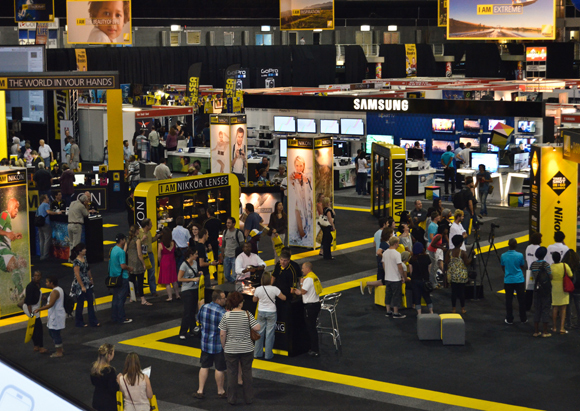 A few of the regular contributors to the blog at Phototalk.co.za made their way to the Expo and shared some thoughts with a few experts in the photo industry. 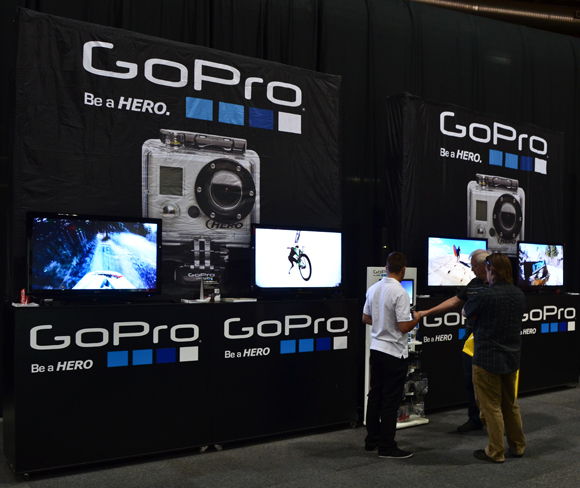 In this post we would like to share a few of our highlights from the expo. 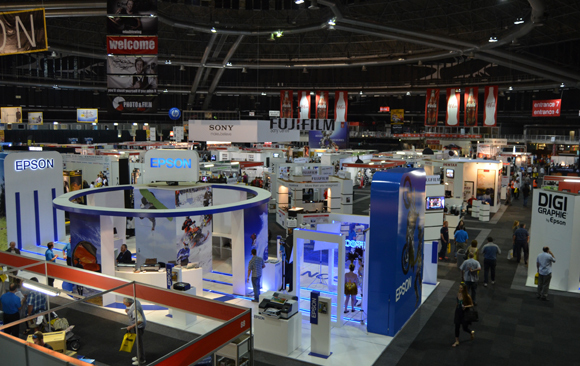 The Photo and Film Expo was hosted in association with Pix Magazine and marketed as the largest photographic Expo on the continent. 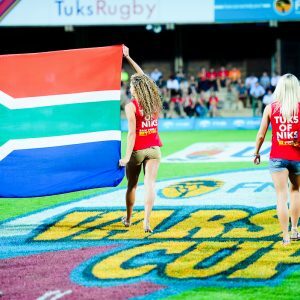 It was held from the 13th-16th at the Coca-Cola Dome in Johannesburg. We found the venue easily accessible for all those not too familiar with Johannesburg [using the GPS locations on the TomTom as provided on the website of the expo]. A big plus was to find all the exhibits under one giant roof! 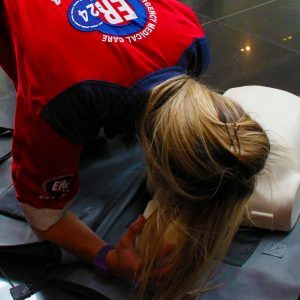 As we arrived at the Expo we did an initial walk –around and then decided to go on the more detailed visit and do some serious browsing! 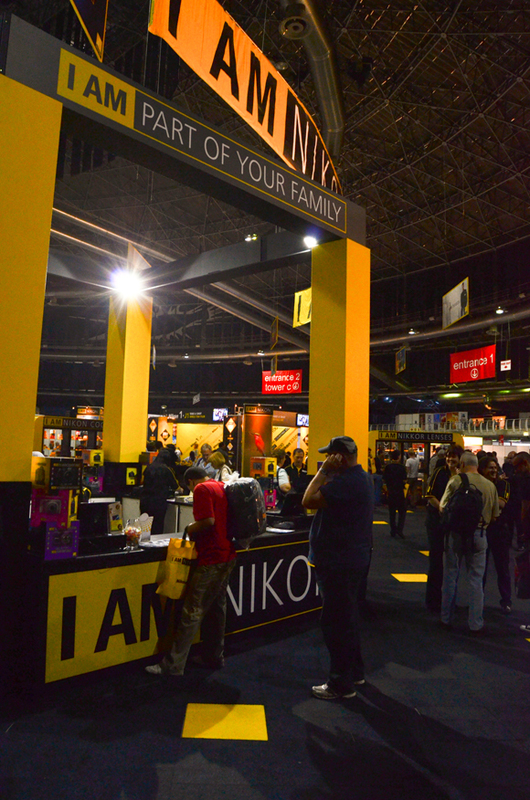 I must admit that as we entered the Expo it did appear, as one friend commented, to be a “Nikon and Friends” Expo. 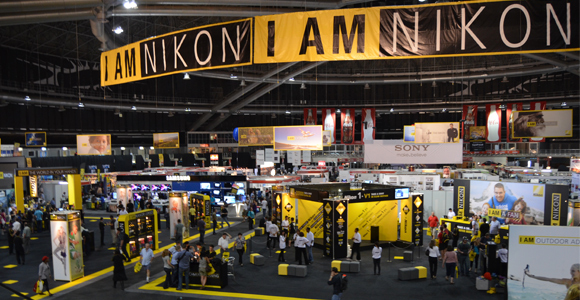 Nikon has left no stone unturned to showcase their technology and expertise and had their employees ready in their numbers to assist all the visitors. I have been told later that Canon will be hosting an event later this year. 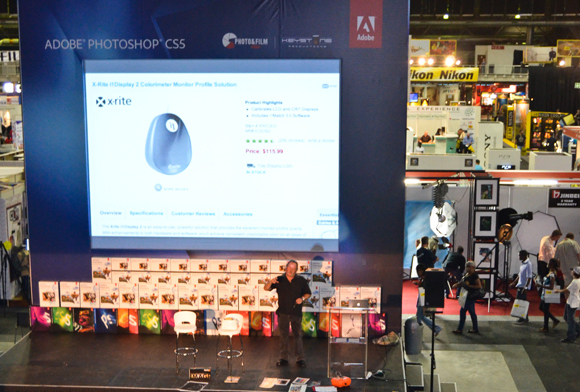 Good marketing of the event ensured that those who are passionate about photography were made well aware of the event. It did not take us long to bump into our friend Peter McKellar who is also a contributor to this blog. We took the time to discuss our special interests and advise one another of specific exhibits that required some more of our attention. 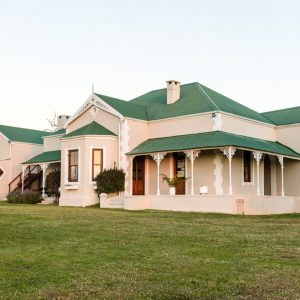 We decided to continue our discussion over supper later that evening at the Bull Run Restaurant in Sandton before making some final purchases the next morning. My friends Gerhard, Denese and Pierre are passionate about wildlife photography and we spent quite some time interacting with the guys from Outdoorphoto Safari. 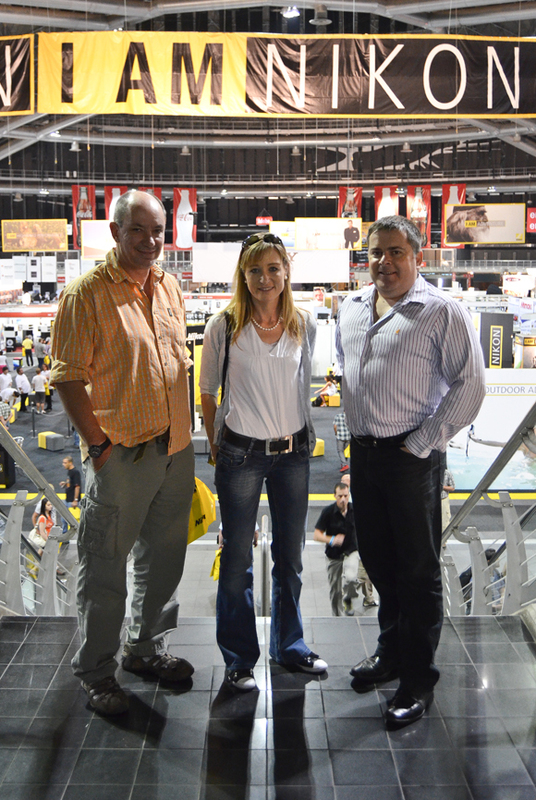 At the ODP stand we could meet world renowned photographers Hedrus Van Der Merwe, Wim Van Den Heever and Hilton Kotze. Not only could we see some of their amazing work, but also book a safari with ODP Safaris. The safaris organized by Outdoorphoto are Photographic Safaris, set up and designed by professional wildlife photographers with specific photo opportunities and goals in mind. This was an opportunity not to be missed out on and Gerhard and Denese booked a safari for next year! 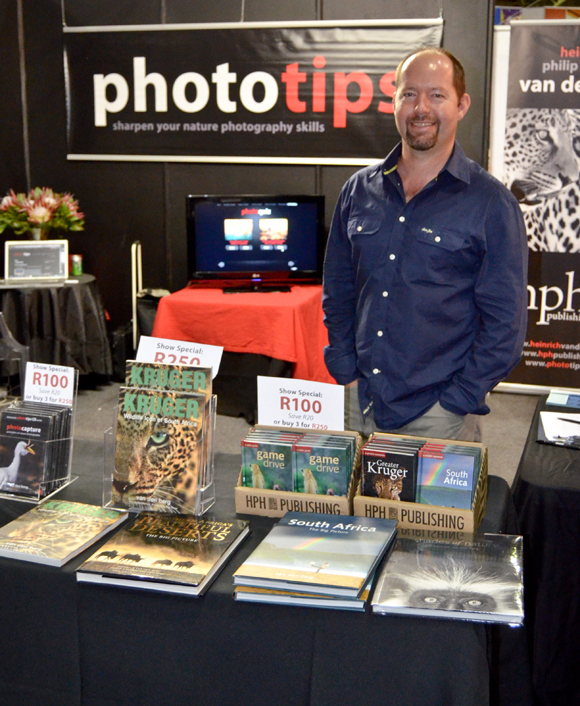 Nearby the ODP exhibit I shared a nice and informative conversation with Heinrich van den Berg from Phototips. 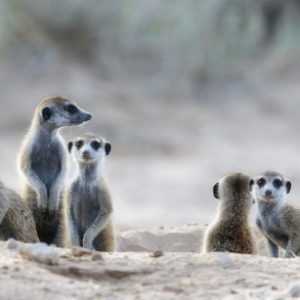 Heinrich is a World renowned wildlife and environmental photographer. He is also the Founder of HPH Publishing, and publisher of 21 coffee-table books. He is perhaps best known as the Author of Art of Nature and Shades of Nature. His work in black-and-white caught the eye and I simply had to introduce him to my friends. Heinrich revealed that he will shortly be heading off once more to Botswana and Tanzania and offered to share some of his thoughts on the blog about his work and publications. 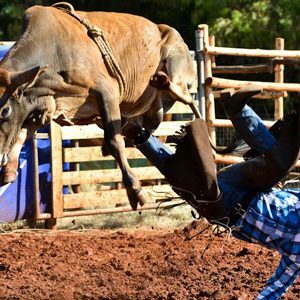 During the week of the Photo and Film Expo the internet was abuzz with the video of the Mountain Biker, Evan van der Spuy of Team Jeep South Africa who got taken out by a Red Hartebees at a mountain bike race at Albert Falls Dam. The crazy footage which was taken by team mate Travis Walker on his GoPro Camera and has already recorded more than 9.8 million views on Youtube! At the GoPro exhibit we could have a closer look at this camera and also wear the 3D glasses to view some video material on display. The expo organizers arranged for several workshops where photographers could network and learn from one another. There were workshops on working with Adobe, capturing wildlife photography, taking the best sports photos etc. The enthusiasm from the presenters was clear for all to see! Several printers of photographic materials displayed their equipment and the quality of printing was simply breath-taking. 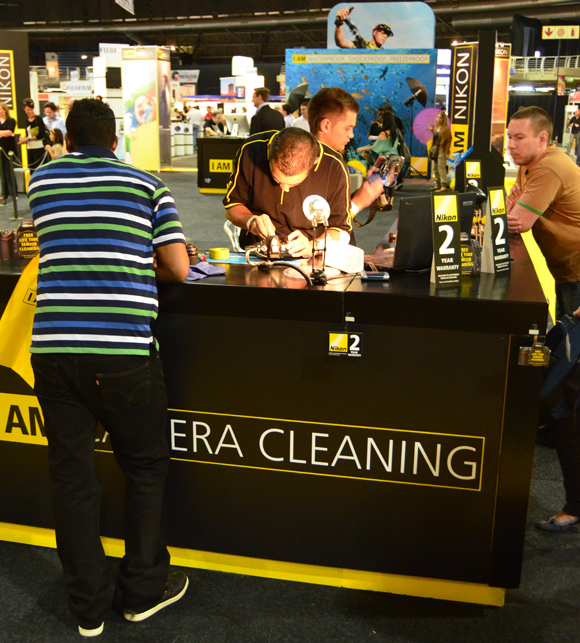 A few experts from Nikon were at hand to assist in cleaning sensors and lenses. This was a free service offered to all those with Nikon cameras. For all those parents afraid that their children might not appreciate all the technical info and exhibitions there were also a few “Minute to win it” stands. Here you could challenge your skills and perform various tasks within 60 seconds – and possibly walk away with a prize! There were also several ladies who caught the eye amongst all the exhibits where models were given makeup and posed for photos. Visitors were provided with detailed price lists on entering the Expo. There were indeed lots to buy for those who have not stretched their credit cards too far already. My friends walked away with a camera bag, a converter, a battery grip and a book from ODP amongst other stuff. I was tempted to buy the Nikon D5100…something I might still do…. I also had the pleasure of sharing a conversation with Theresa and Elizabeth from Artinsure. Artinsure is a specialist insurer of photographic equipment and is sponsoring the camera insurance for the Expo Prize winner! We will most certainly attend again next year – at which time I might be a bit more skilled myself and would have gained from the networking opportunities and skills provided by the Expo. 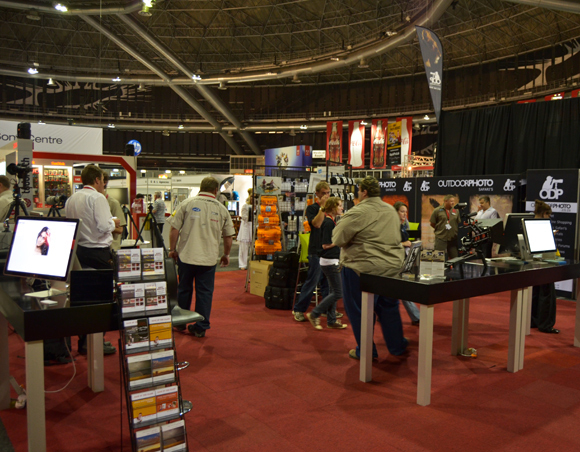 A word of appreciation to all the organizers and exhibitors for making this a highly enjoyable visit! Wish I was there to get a bag at the good prizes on offer! Pls ADVICE of future expo.